A joint report by Ernst & Young (E&Y) and Franchise India -- The top 100 cities for small business in India -- lists cities, big and small, that have the best potential to start and drive the growth of small businesses. According to the report, states such as Gujarat, Maharashtra and Andhra Pradesh have been more proactive in providing the ideal environment for the growth of small business. Small and medium enterprises are the backbone of a nation's economy and contribute almost 8-9 per cent of India's GDP. The SME sector provides employment to more than 4 crore (40 million) people, manufacturing about 8,000 products. The essentials for a small business hotspot include dealing with construction permits, employing workers, registering property, getting credit and paying taxes, etc, the report said. The ranking draws its data from two sources -- government data and opinion survey. Please take the poll at the end of the slide show and select the city YOU feel is the best place to start a business. If you have a name that is not in the list, please feel free to write your thoughts in the message board below. 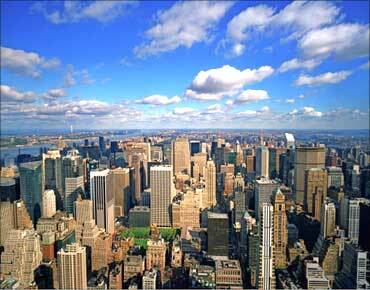 Click NEXT to find out which are the best cities to business in India . . . Image: Business drives the growth of cities. Ahmedabad tops the list of cities for successfully running small scale businesses. It offers good scope for pharmaceutical, leather footwear, textile machinery parts, gems and jewellery health and wellness services. Gujarat, ranked as the most enterprising state, has witnessed the growth of micro, small and medium enterprises (MSMEs), product clusters and industrial estates-led growth. The state's manufacturing industry is supported by 37,312 MSMEs. Gujarat also has 83 product clusters. Successful clusters include ceramics cluster at Morbi, brass parts cluster at Jamnagar, fish processing cluster at Veraval and powerlooms cluster at Ahmedabad. The futuristic scope of any nation lies in innovation led growth, the study says. Click NEXT to read more . . . 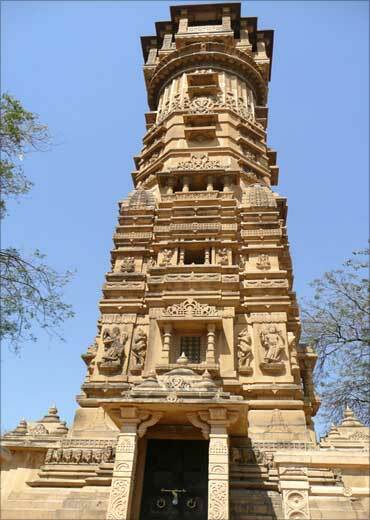 Image: Hatheesing Temple in Ahmedabad. Bengaluru is ideal for B2B services, hand tools, auto component and hosiery sectors. It is second in the list of all cities for electrical goods and apparel manufacturing. Metros like Delhi, Mumbai, Bengaluru and Hyderabad are excellent centres of economic activity to include small or large businesses and are naturally suited for commercial purposes, says the study. 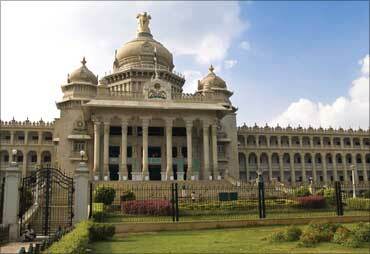 Image: Vidhan Soudha in Bengaluru. Small businesses feasible in India's commercial capital, Mumbai include machine tools, electronic goods and B2B services. 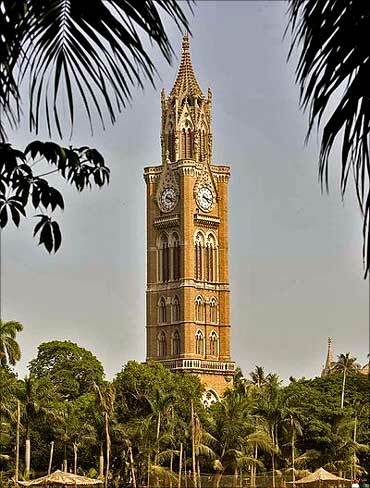 Mumbai ranks 3rd among the 100 best cities to do business in. India's SMEs, growing at 35 per cent annually, are now focussing more on the services sector than the earlier sought-after manufacturing industry, states the study. Hyderabad is ideal for information technology-enabled services (ITeS), offshore services, bulk drugs, and leather tanning. It is India's fourth best city to start a business in. Indians cities with their unique positioning can spur the growth of small business and hence are ideal for starting sustainable avenues for small businesses, states the study. 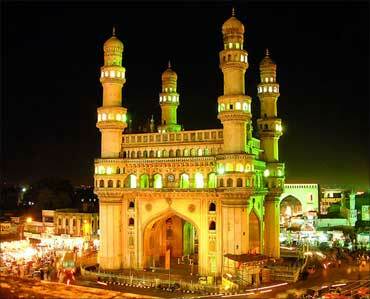 Image: The Charminar in Hyderabad. New Delhi is good for starting small business in sectors like rubber, auto components and food processing. It ranks 5th among the best Indian cities to do business in. Delhi is ranked second in terms of food processing. The national capital, a thriving commercial hub lags behind its peers in promoting small scale industries, says the study. 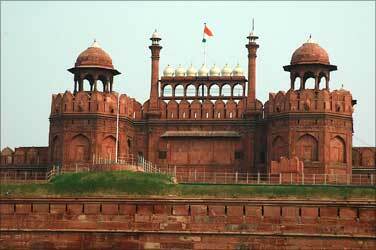 Image: The Red Fort in Delhi. Small businesses like leather products, electroplating, retail, healthcare and wellness do well in Chennai. Currently, about 57 per cent of the total small and medium enterprises are captured by sectors such as retail, healthcare and education. Chennai stands 6th in the list. 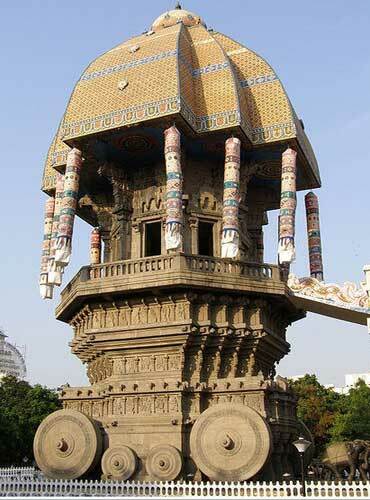 Image: Valluvar Kottam (Thiruvalluvar Monument). Surat is best for textile machinery, IT and retail businesses. 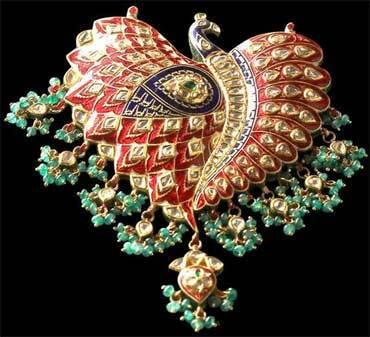 Surat is the No.1 city for gems and jewellery and textiles business. Overall, it is the seventh best city in India to do business in. Small businesses seek unique locations in order to sustain profitably and introduce innovation by combating the high cost of acquiring and running a business. 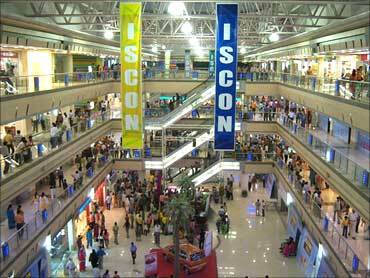 Image: ISCON Mall in Surat. 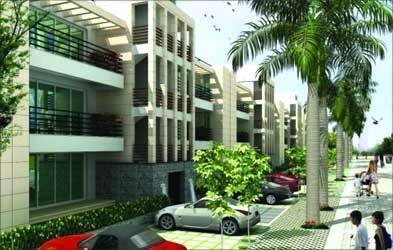 Faridabad is known for engineering goods, auto components, food and beverages and retail. The SMEs comprise 45 per cent of the industrial output in the country and contribute to about 40 per cent of India's exports. Image: VIP Floors at Sector 81 Faridabad. 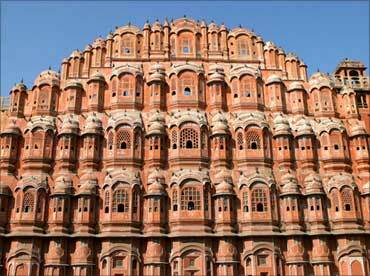 The pink city of India, Jaipur, is famous for gems and jewellery, food products and garments. It comes second among all cities in terms of gems and jewellery manufacturing. Overall it ranks ninth. Image: Hawa Mahal in Jaipur. Gurgaon is ideal for electronic goods, engineering goods, health and wellness services. It is a haven for small businesses. It is the 10th best city in India to do business in, says the report. Click NEXT to check out which are the best cities for the pharma business . . . 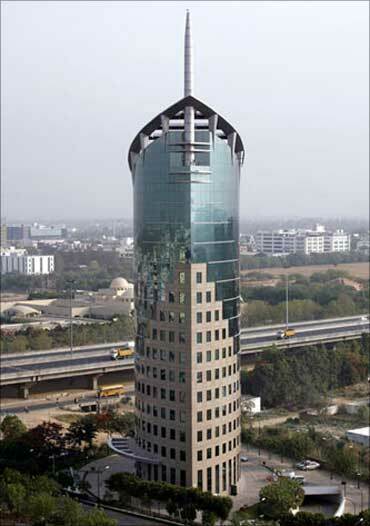 Image: DLF Gateway Tower, Gurgaon. 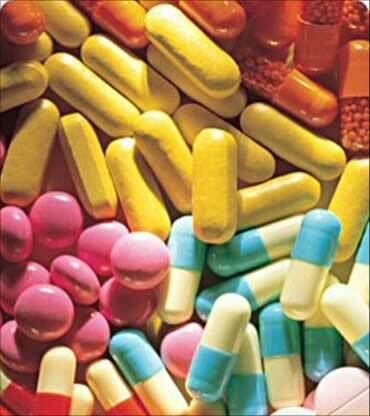 Vadodara is the best city to do business in pharmaceuticals. 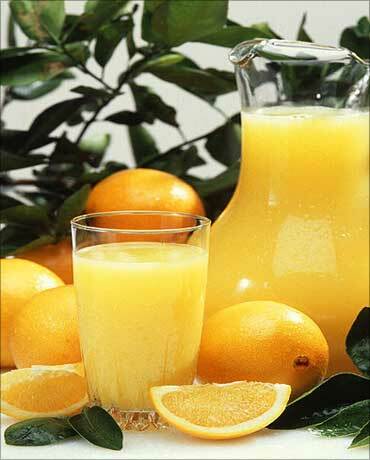 It is followed by Vapi, Indore, Hyderabad, Ahmedabad, Aurangabad, Mumbai, Thane and Pune. Click NEXT to check out which are the best cities for the apparel manufacturing business . . .
Gurgoan is the best city for apparel manufacturing. It is followed by Bengaluru, Ahemdabad, Jaipur, Madurai, Nagpur, Indore, Noida, Pune, Jabalpur and Bareilly. Click NEXT to check out which are the best cities for the textiles/powerloom business . 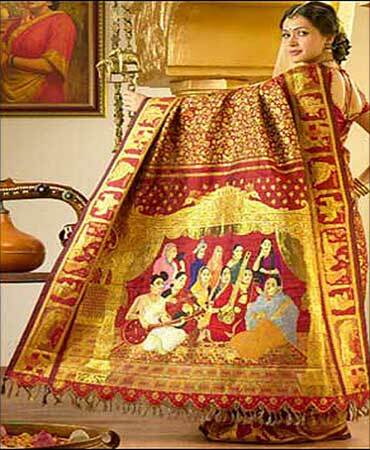 . .
Surat is the best city in the textiles sector. It is followed by Bengaluru, Sholapur, Varanasi, Jhansi, Nashik, Thane, Coimbatore, Amritsar, Ujjain, Panipat and Guntur. Click NEXT to check out which are the best cities for the gems & jewellery business . . .
Surat tops as the best destination in the gems & jewellery. for the , Jaipur, Ahmedabad, Trichy, Bhavnagar and Rajkot. 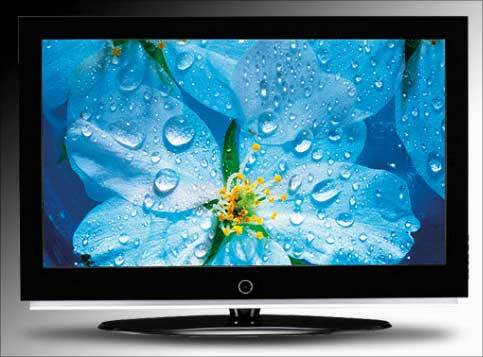 Click NEXT to check out which are the best cities for the electrical goods business . . .
Gurgaon leads in the electrical goods sector. It is followed by Bengaluru, Mumbai, Noida, Pune, Faridabad, Sonipat and Hyderabad. Click NEXT to check out which are the best cities for the food processing business . . . Image: Electrical appliances, a lucrative sector. Vishakhapatnam is the No.1 city for the food processing sector. It is followed by Delhi, Amritsar, Indore, Kolkata, Thane, Ganghinagar, Madurai, Mysore, Rajkot and Vijaywada. 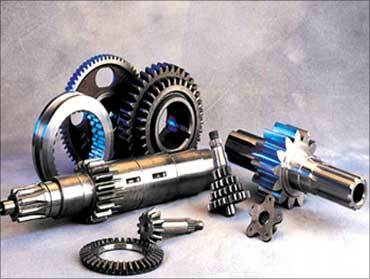 Click NEXT to check out which are the best cities for the auto components business . . .
Jammu is the best city for the auto component business. It is followed by Ludhiana, Ahmedabad, Delhi, Pune, Indore, Chennai and Gurgaon. Click NEXT to VOTE for the best city to do business in . . .
Take the poll and tell us which is the best city in India to start a business. Best global cities: No Indian city in top 40! India plans 5 new mega cities by 2015!